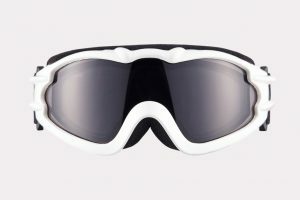 Dynamic ski goggle design in variating shapes creating sporty and speedy look for sports lovers. 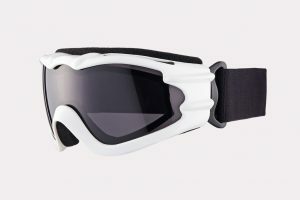 Classic white colour matching black adjustable head band matches all ski outfits in design. 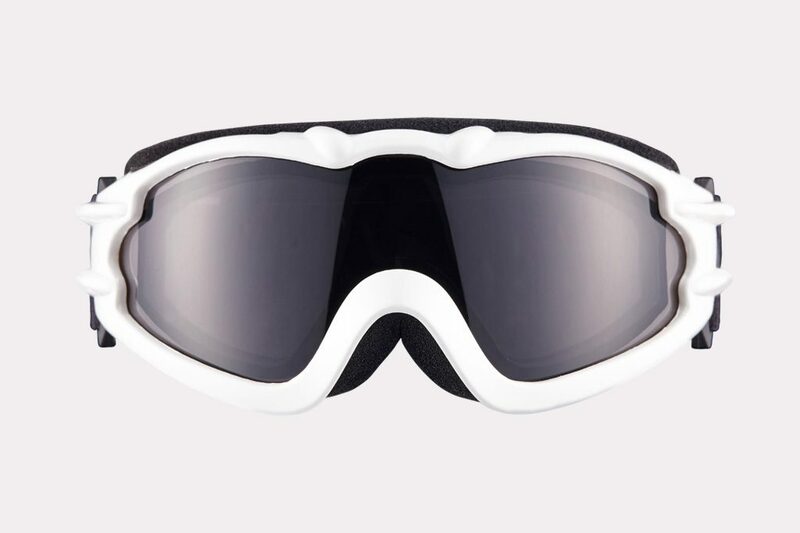 Quality anti-fog double-sided Italian made (Mazzucchelli) lens providing best protection during ski activities. Single, double or triple foam on frame can be made upon request.